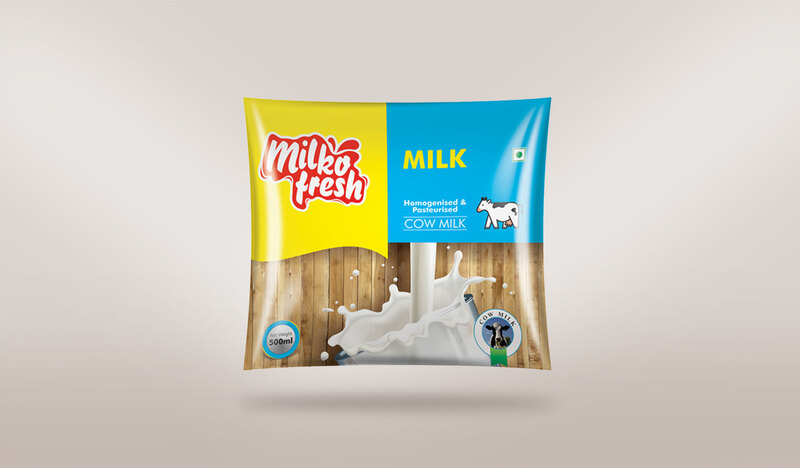 Malganga Dairy Farms has various range of dairy products under it covering rural area in Nagar district. 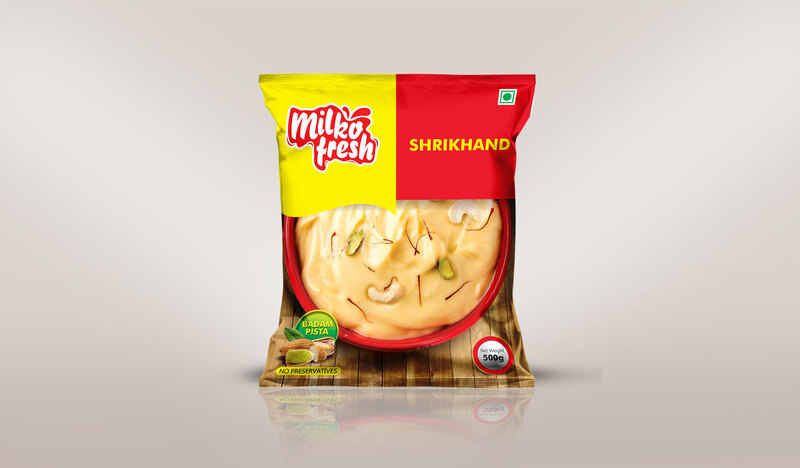 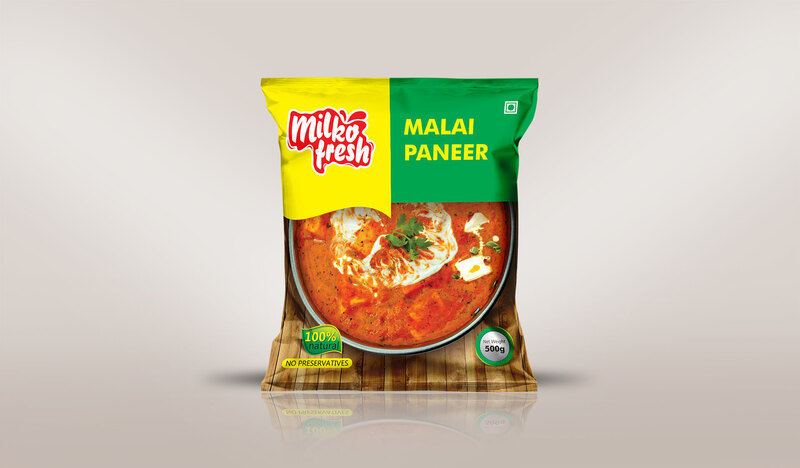 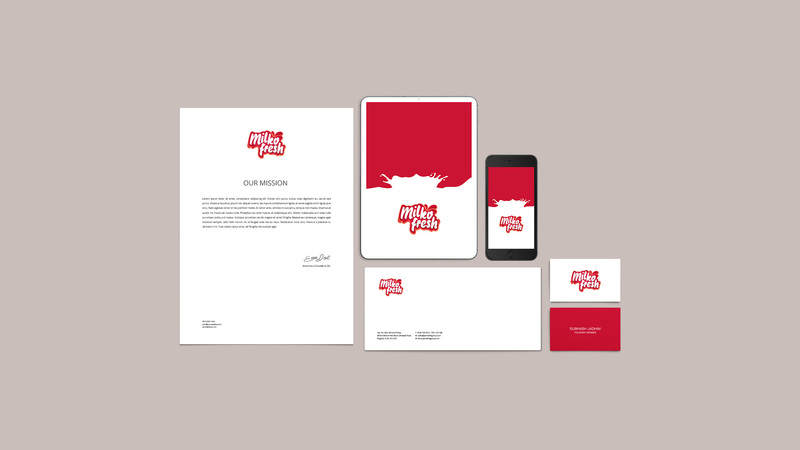 Milko Fresh was launched to target urban customer base in Pune & Nagar cities. 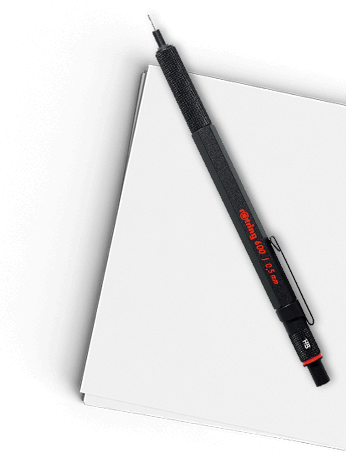 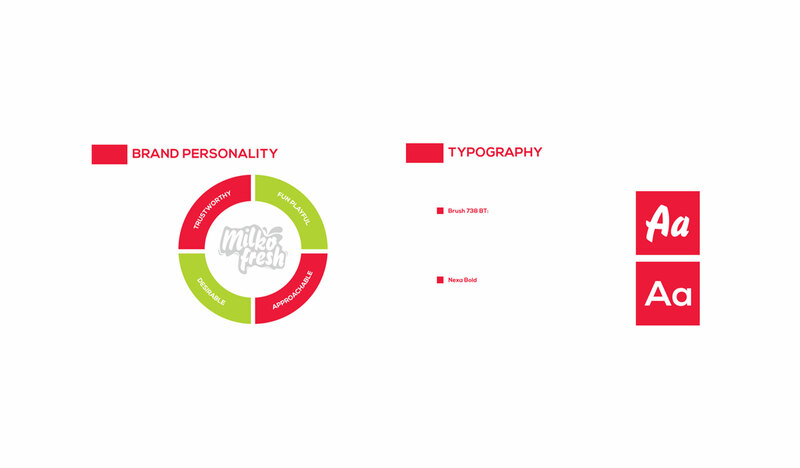 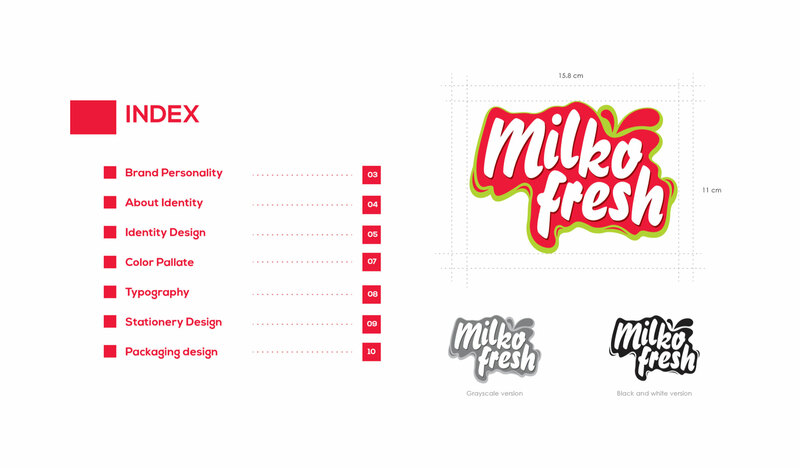 Hence a more contemporary approach was adopted while creating the brand identity. 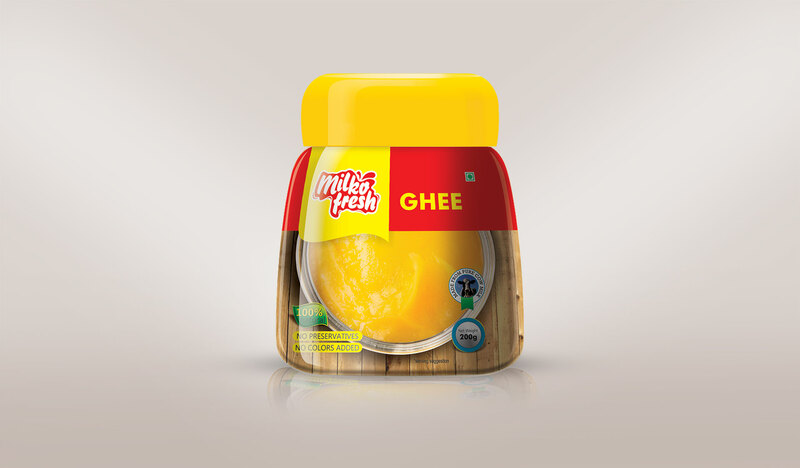 The vibrant packaging depicted the energy offered by milk products and made it a modern brand.